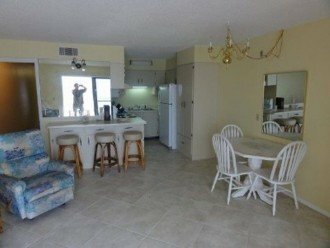 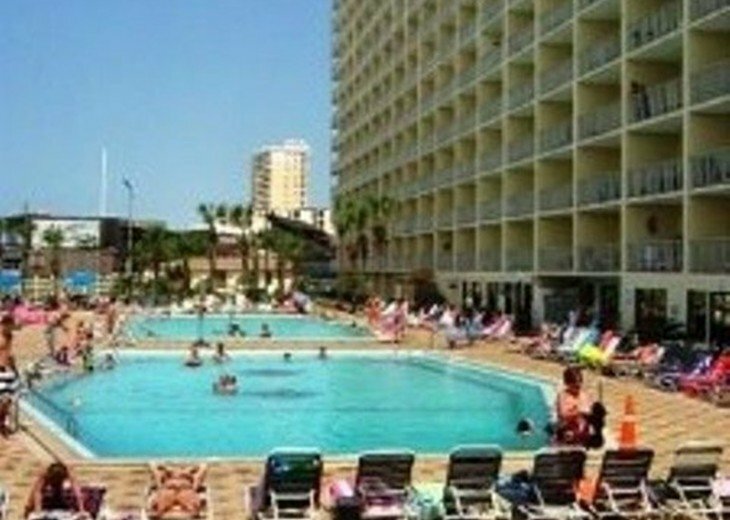 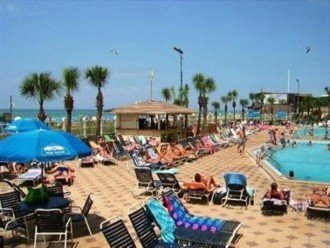 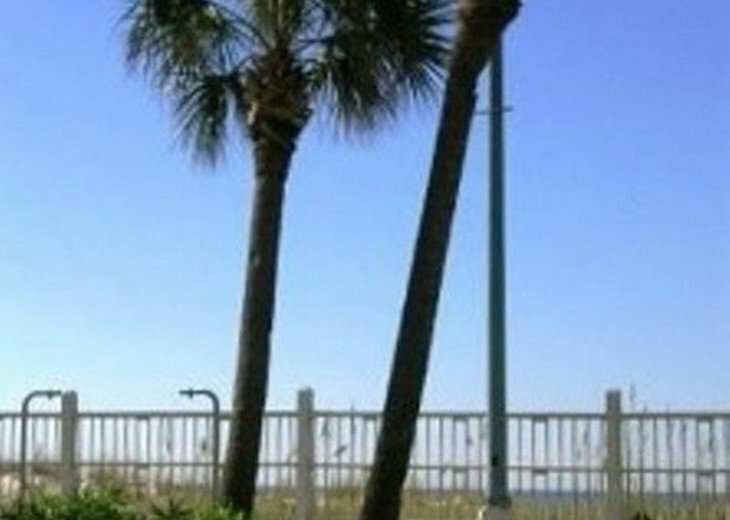 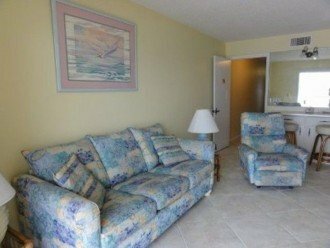 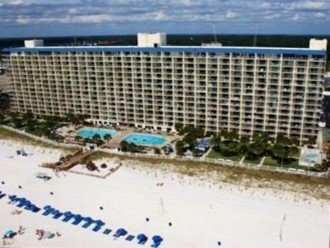 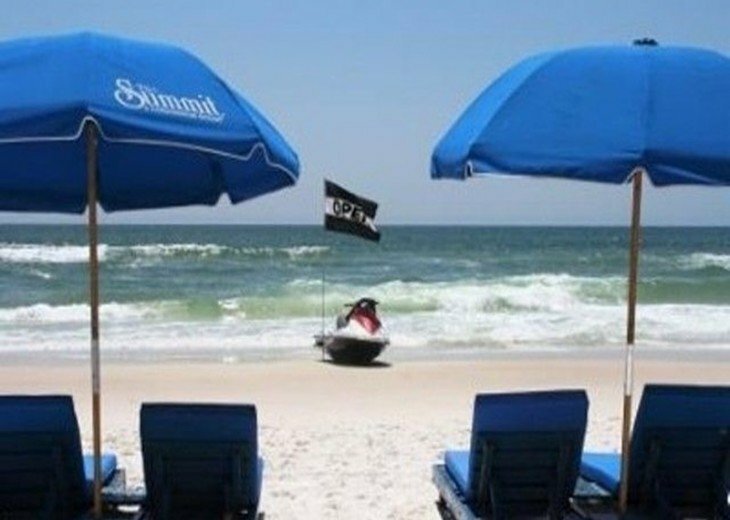 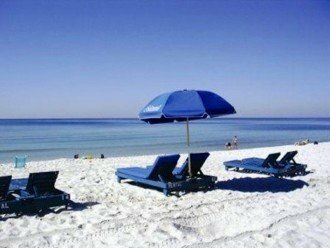 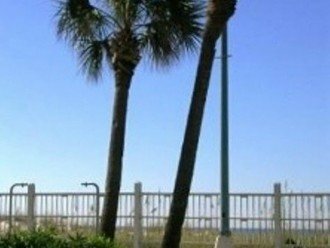 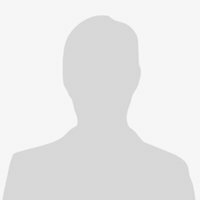 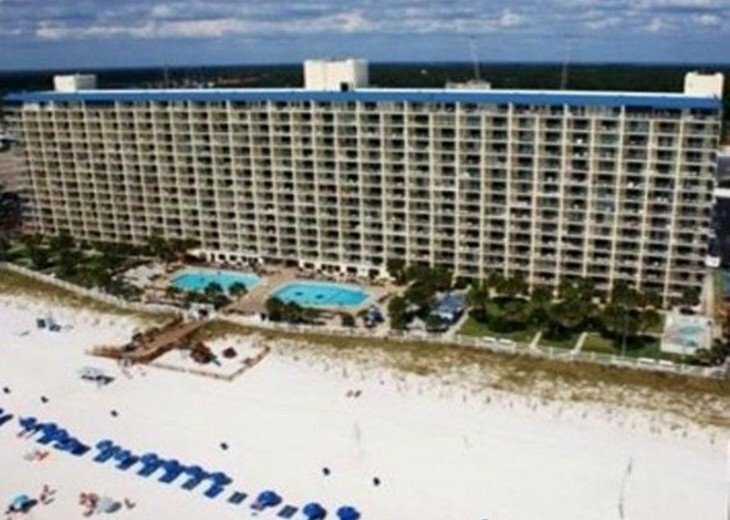 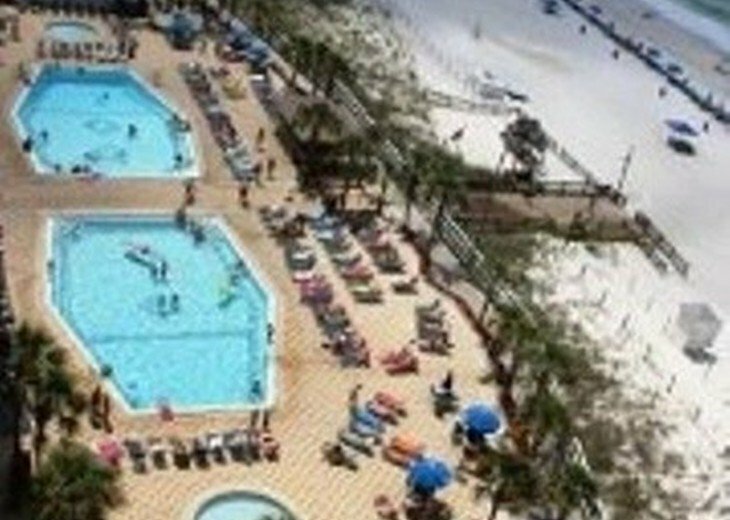 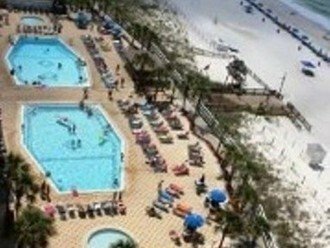 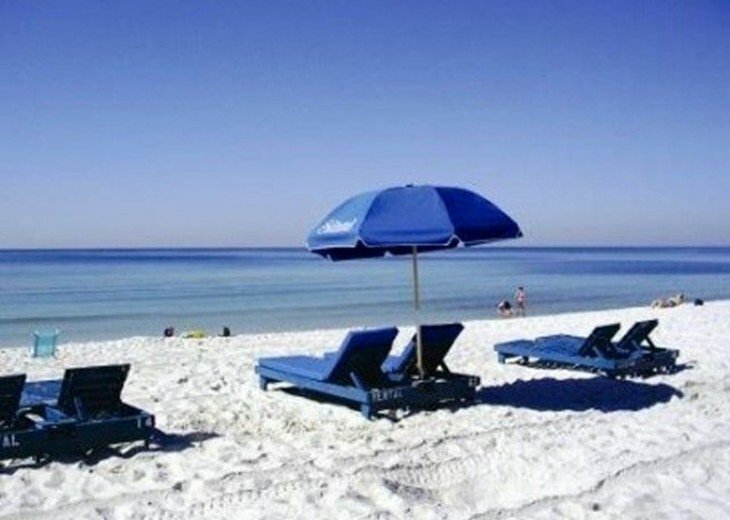 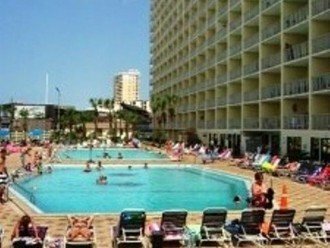 1 Bedroom Condo Rental in Panama City Beach, FL - SUMMIT CONDO WATERFRONT!!! Enjoy fabulous sunsets from you private balcony, living room, and kitchen! 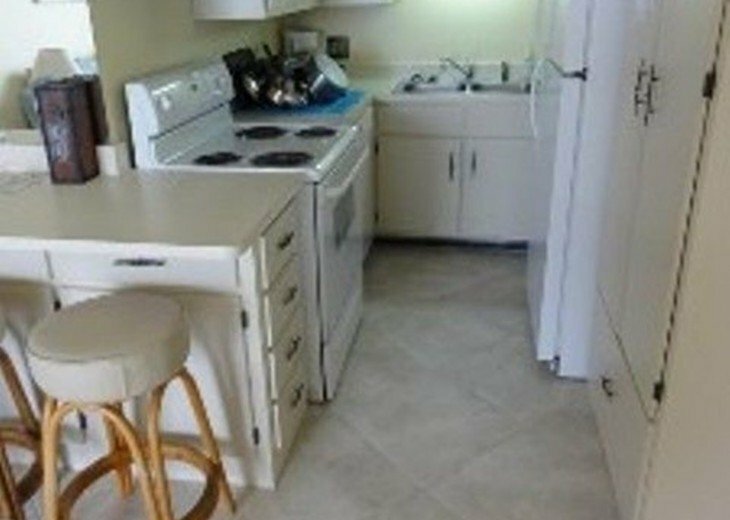 This one bedroom, one and one-half bath sleeps six with a king-size bed, queen-size sleeper sofa, bunk beds in the hallway all new 20 by 20 Italian tile floors, all new Flat Screen Tv's with over 100 channels & Wifi!! 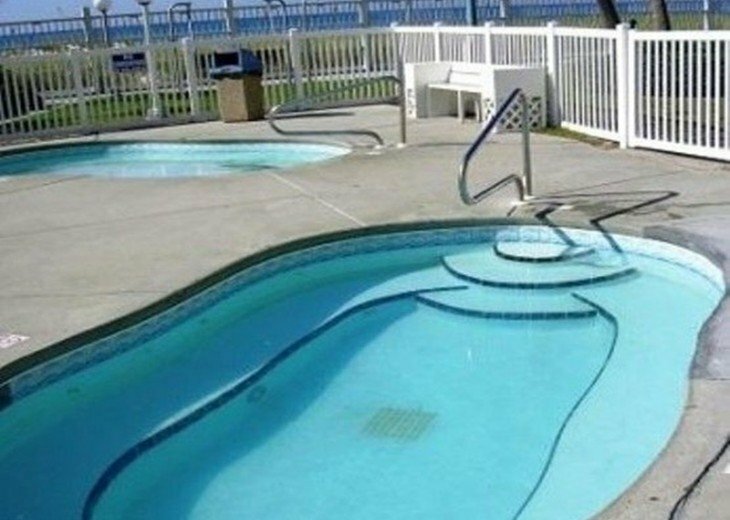 Fifth floor is just high enough to see into the Clear Blue Green Water! 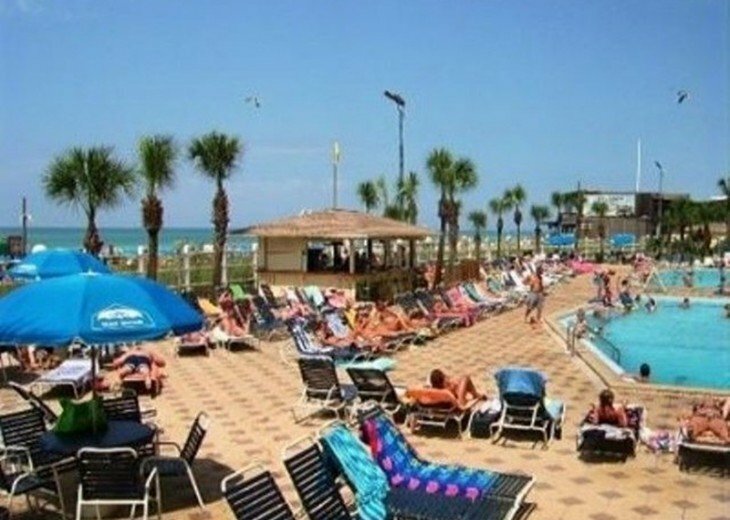 Fun Arcade games , Ice Cream Shop ! Call me for secret Restaurants !